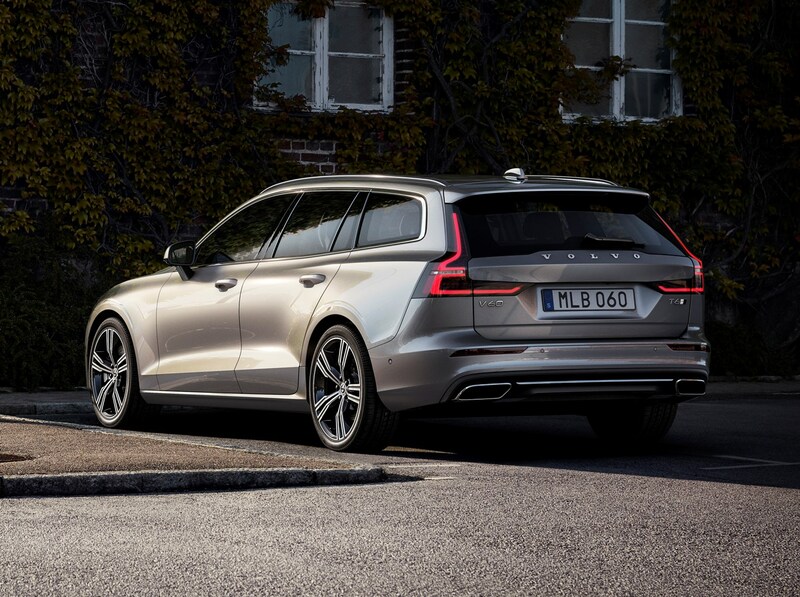 Three engine options are available in the V60 – one petrol and two diesels. 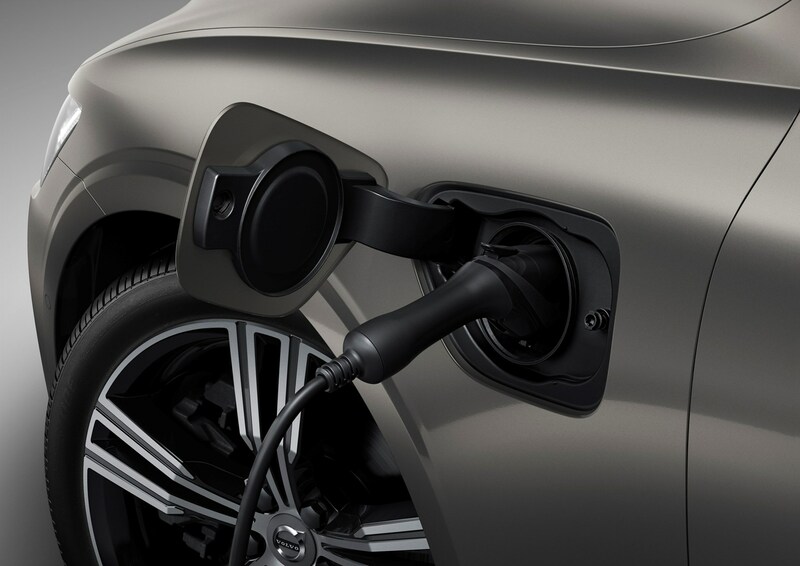 An additional petrol and two plug-in hybrids are expected to be introduced later in 2019. Petrol power comes in 250hp T5 form, with 150hp D3 and 190hp D4 diesel options. 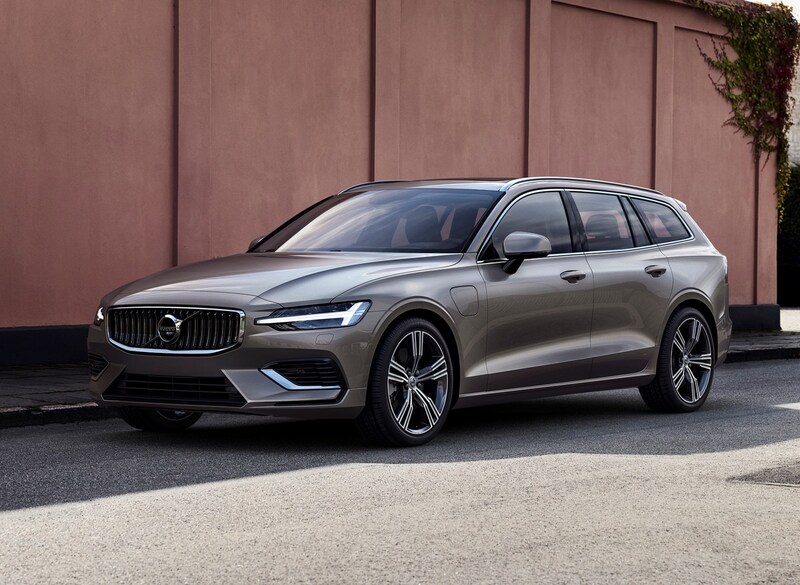 The plug-in hybrid T6 and T8 models, on the other hand, are set to offer 340hp and 390hp respectively – making them both the fastest and (potentially) most economical V60 variants. All engines are currrently manual or automatic (apart from the T5 which is automatic-only) with front-wheel, while expected plug-in hybrid variants get all-wheel drive and automatic gearboxes. The least powerful engine on offer is the 150hp D3, which produces 320Nm of torque and takes 9.9 seconds to accelerate to 62mph in manual and automatic incarnations, with both topping out at 127mph. 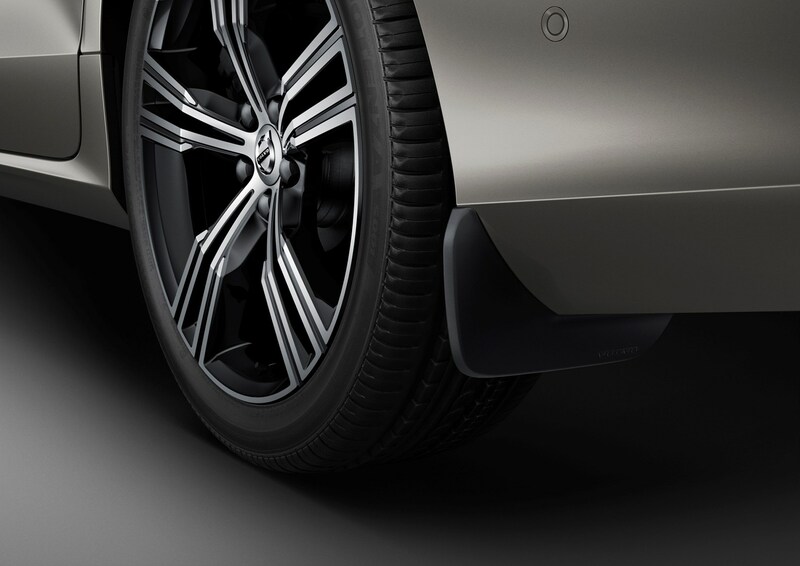 Claimed fuel economy varies from 58.9mpg to 64.2mpg – the smaller the alloy wheels, the higher the figure. 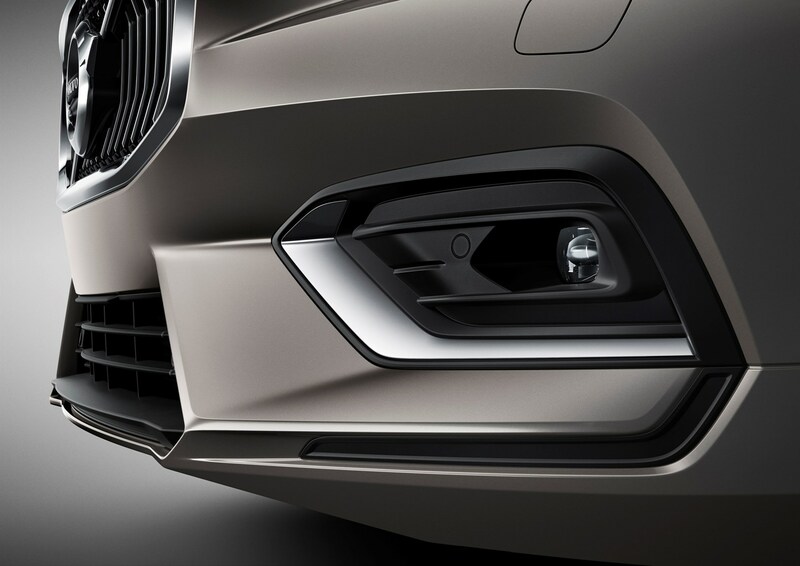 Step up to the 190hp, 400Nm D4 and the 0-62mph time tumbles to 7.9 seconds – whether the car changes gear for you or not – with the top speed rising by 10mph to 137mph. 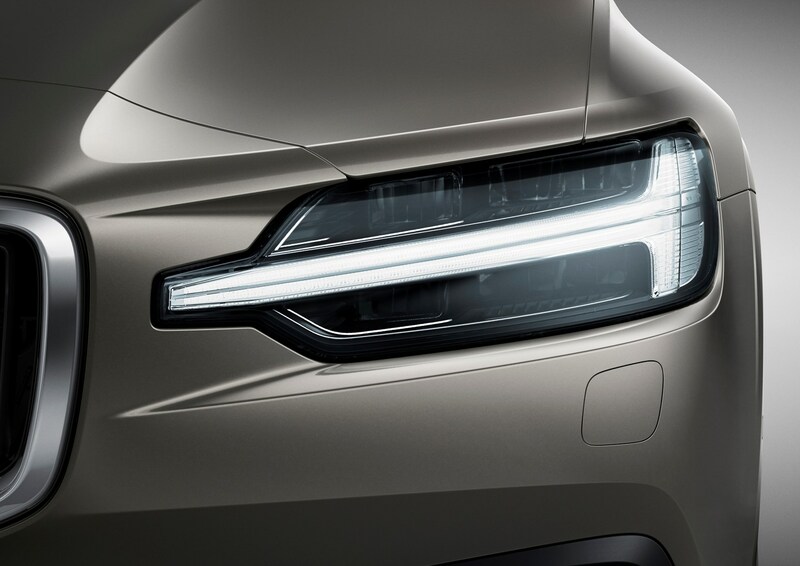 Fuel consumption is similar to the D3, ranging from 60.1mpg to 64.0mpg depending upon gearbox and alloy wheel size. The sole petrol engine on offer is the 250hp T5. 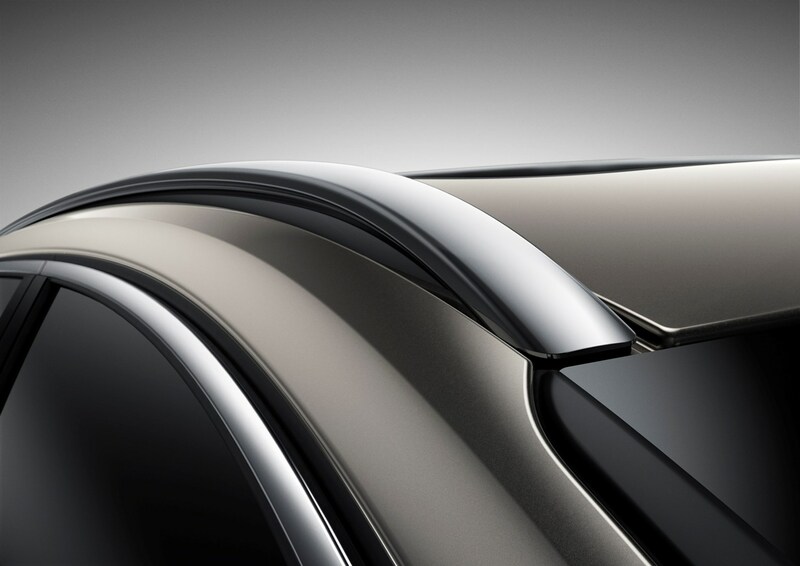 Put your foot down and it can manage the 0-62mph sprint in a spritely 6.7 seconds, with top speed rated at 145mph. Torque comes in at 350Nm. 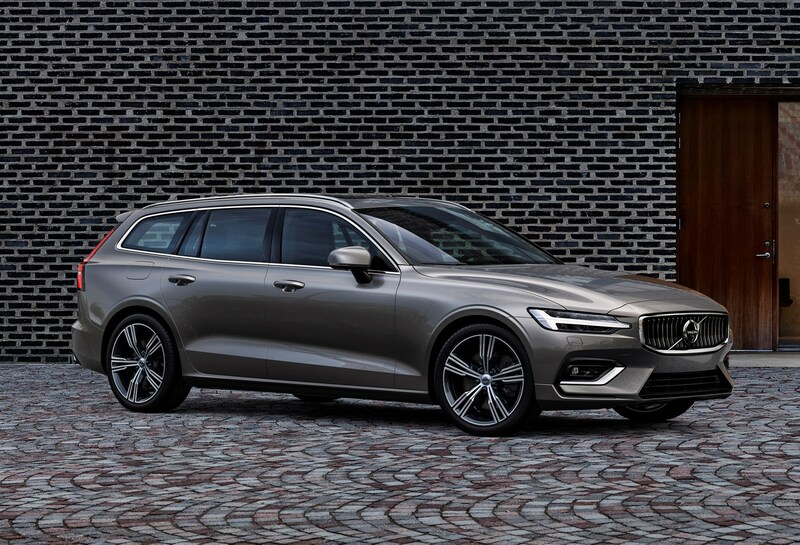 It's a legendary nameplate that evokes memories of the firebreathing 1990s Volvo 850 T5-R, but in reality, this V60 is a much more civilised proposition. 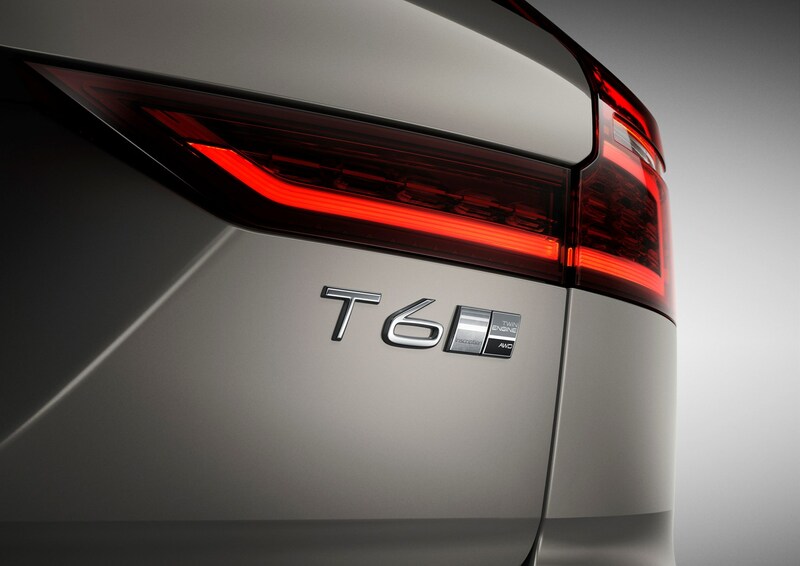 The T6 Twin Engine hybrid accelerates to 62mph in a brisk 5.7 seconds, reaching up to 143mph, courtesy of its 340hp and 590Nm of torque. The more powerful T8 Twin Engine, however, rockets to 62mph in just 5.1 seconds and is capable of hitting 155mph thanks to a total of 390hp and 640Nm of torque from its petrol-electric powertrain. Claimed fuel economy and electric-only range for T6 and T8 models are identical, with 128.4 to 134.5mpg possible, depending upon the wheels fitted and up to 28 miles electric running. Whichever engine you pick from 2020, it'll have a top speed limited to 112mph. 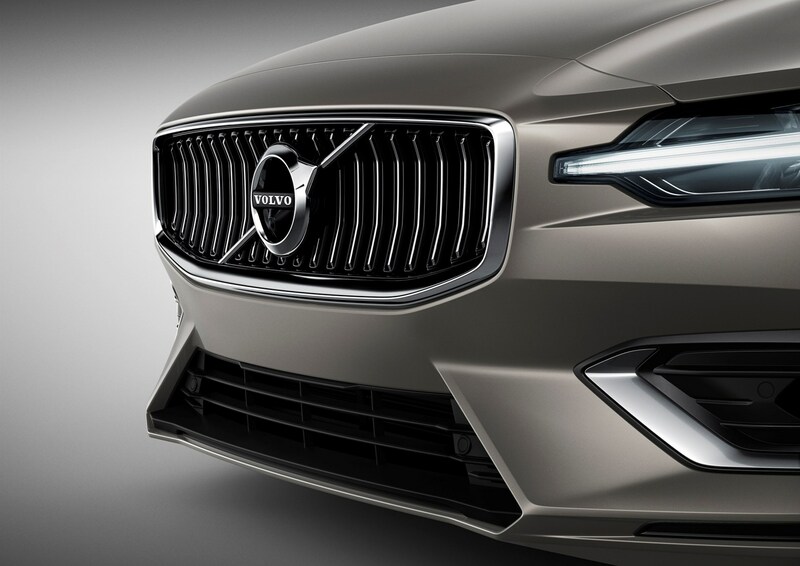 It comes part of Volvo's bid to improve safety in its cars. 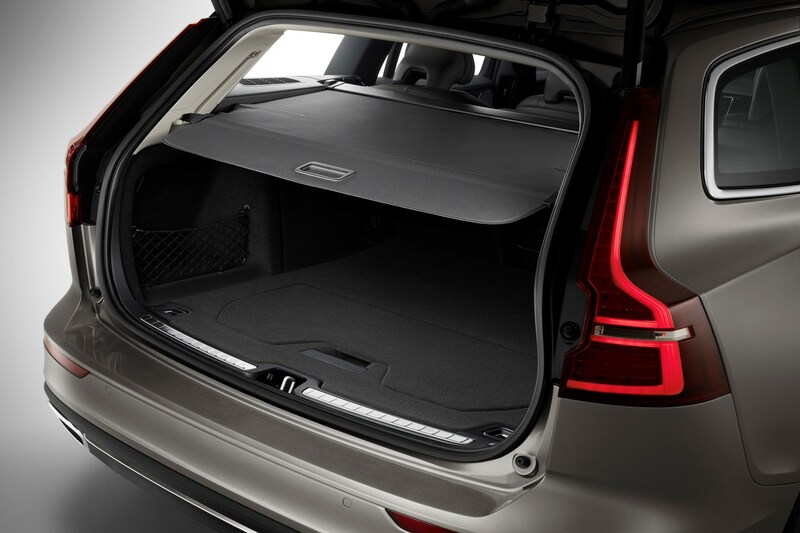 What are the Volvo V60 D3 and D4 models like to drive? 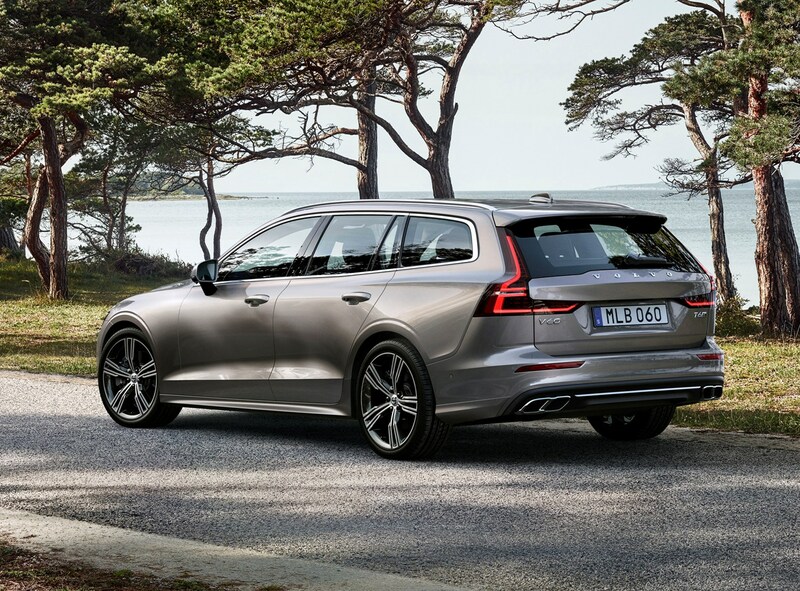 We’ve driven the 190hp D4 diesel, which is the bestselling engine variant in the V60 range. Kitted out with this diesel engine and the automatic gearbox, it's relaxing to drive. The D4 engine isn’t as smooth as the likes of the Mazda 6’s excellent 2.2-litre diesel, but it’s not too far behind the units in the BMW 3 Series and Mercedes C-Class and it’s mostly quiet and reasonably punchy. As a result, the V60 should effortlessly soak up long motorway trips. The 190hp diesel engine available in the Audi A4 Avant does feel more muscular – despite an identical 7.9-second 0-62mph time – so we’d wager that V60 performance in manual form may be more responsive. 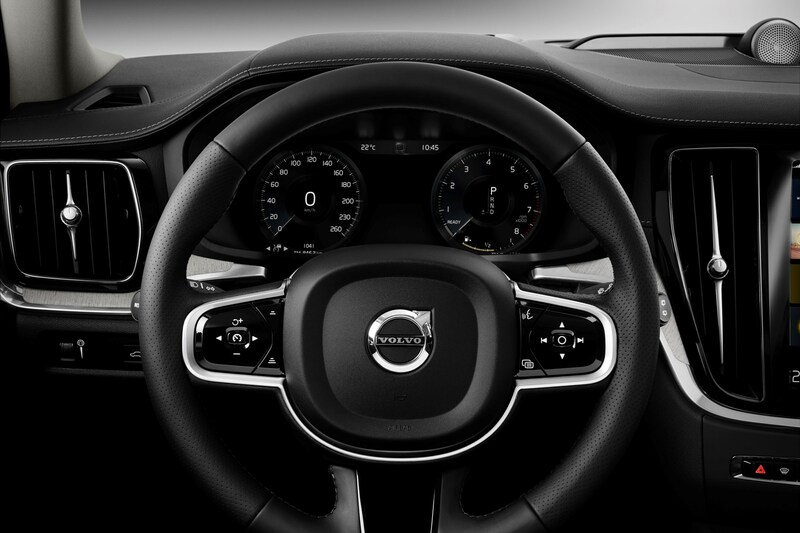 Distinct driving modes are available, but unlike with other models, owners can select the weight of the brake pedal, depending upon whether they prefer a firmer pedal or lighter weight. If you can’t quite stretch to the asking price of a D4, the entry-level D3 is a reasonable alternative. Boasting 150hp and 320Nm of torque, it’s quick enough for daily use with relatively perky responses at low speed, and adequate pulling power for A-road overtakes. You will, however, feel the difference to the D4 version. In-gear performance (especially at higher speeds) isn’t as brisk and if you regularly travel with a car full of passengers and luggage, the D3 engine will be less capable. You’ll also notice that the comparatively coarse power delivery is more apparent thanks to the drop in torque. 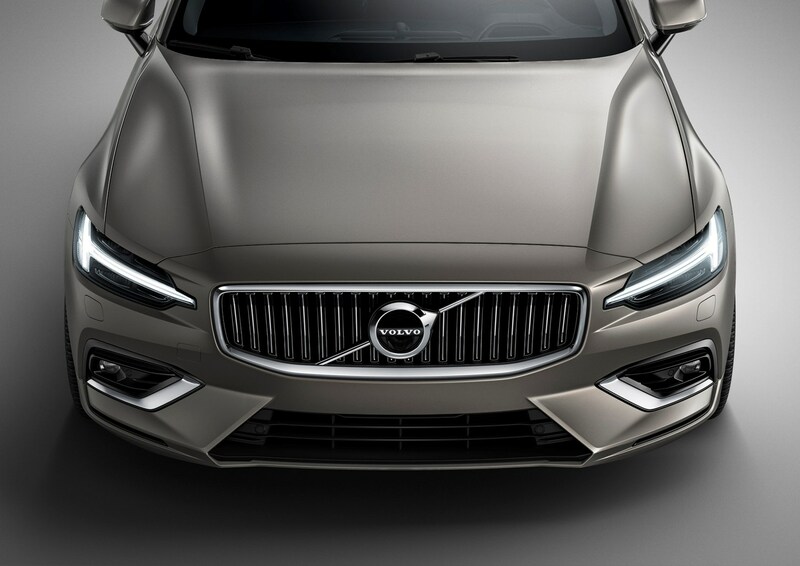 Volvo may be gunning for Audi, BMW and Mercedes-Benz drivers with the V60, but you get a sense the company is hoping to win people over with comfort and luxury rather than BMW-beating roadholding. 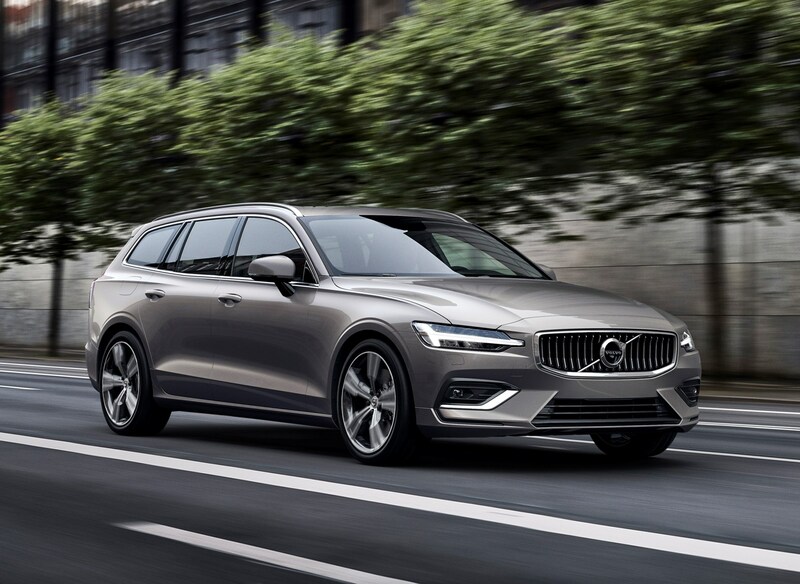 With precise steering and not much bodyroll around corners, the V60 is competent on twisty roads, though it’s safe rather than exciting and you can feel the car’s weight if you take corners at speed. 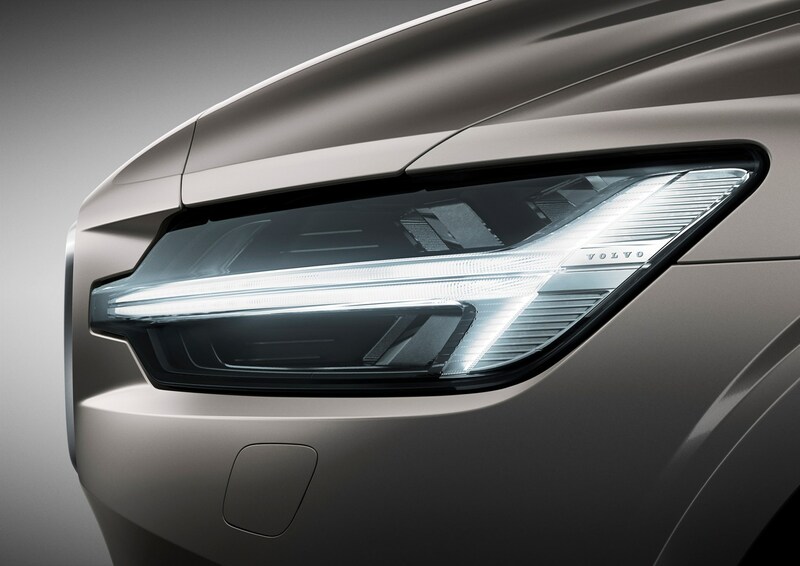 Keen drivers will find more satisfaction behind the wheel of the BMW 3 Series Touring and probably the Audi A4 Avant, too, but drive it like a family car and the V60 has no particular vices. 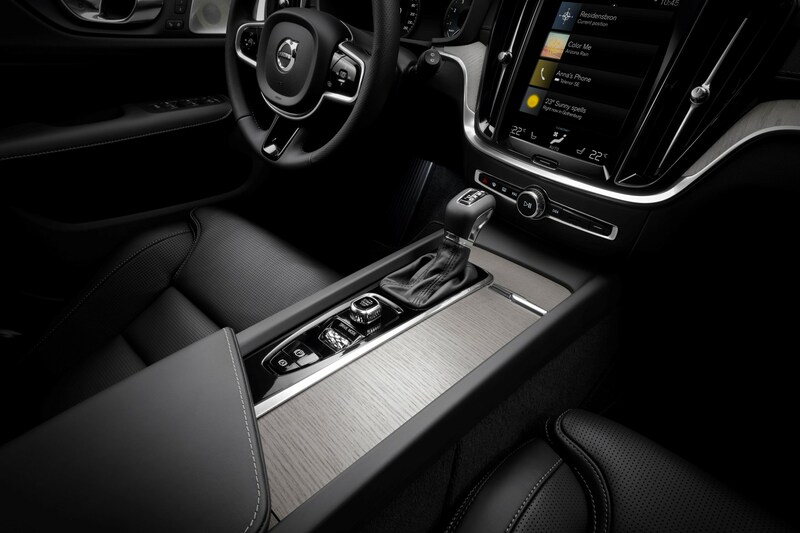 Volvo hasn’t tried to compete with the dark, sombre interiors of the Audi A4, BMW 3 Series and Mercedes C-Class – though you can make the interior resemble a cave, if you so desire. 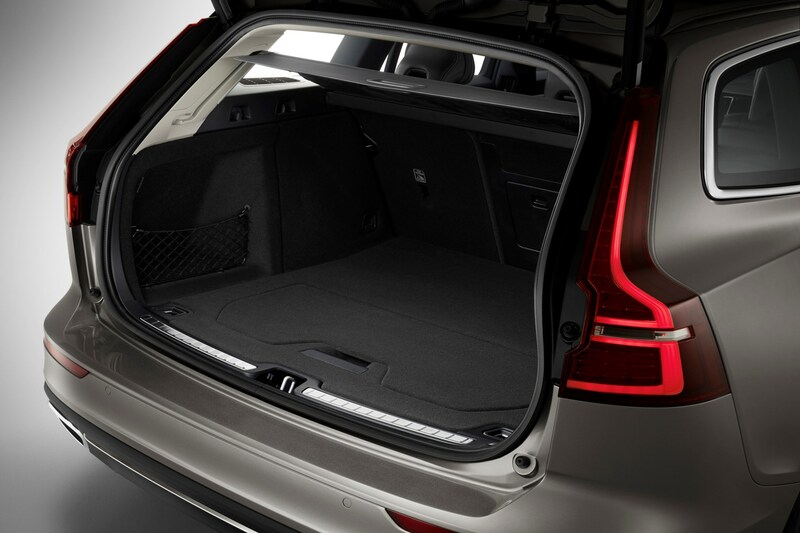 Instead, a raft of light materials are available, including light leather, carpets and even tweedy seat fabrics that give the V60 a more tactile feel. 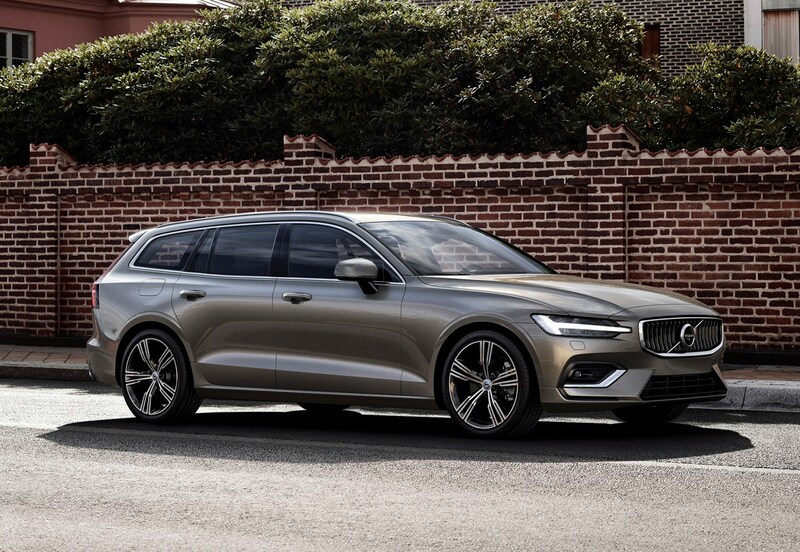 As a result, whether drivers want a light, bright cabin, amber-coloured leather for a warm feel or charcoal-coloured seats with dark trim, Volvo will oblige. Go for one of the ‘Pro’ models and the quality of leather is very high. 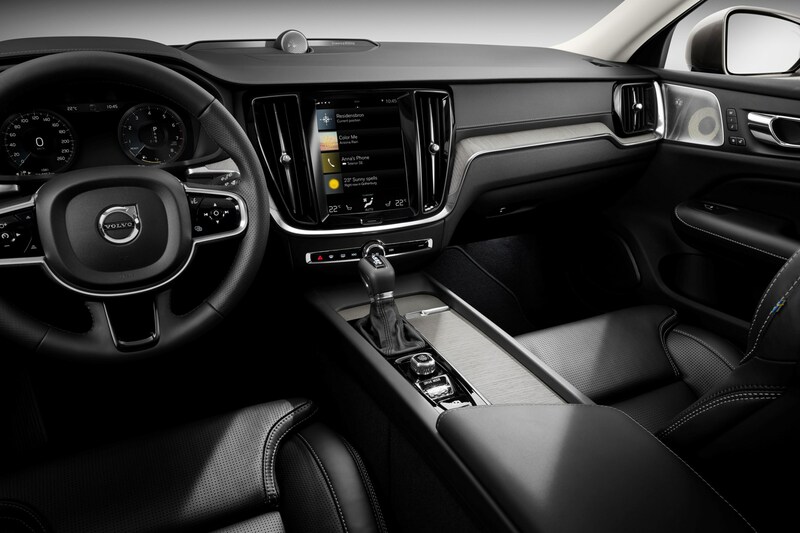 Other high-end manufacturers may challenge whether Volvo is a premium brand, but the cabin of the V60 more than lives up to the company’s upmarket aspirations. 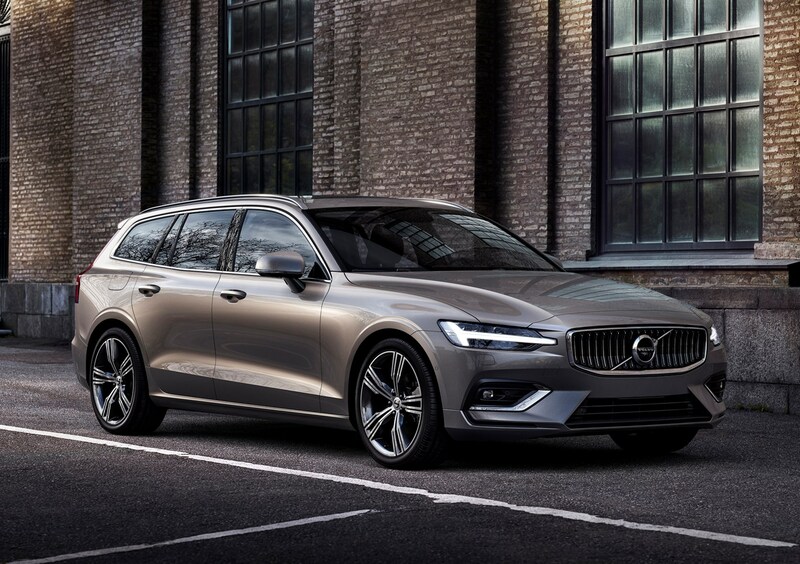 Slick design, strong build quality and appealing materials are a key reason to choose the V60 over comparatively mundane options from rivals such as Volkswagen and Mercedes. The media system isn't as polished as some rivals, however. 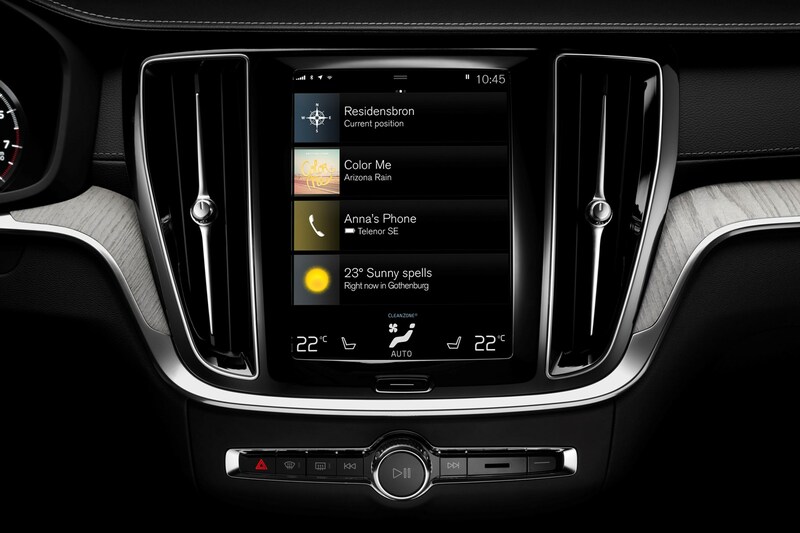 Though Volvo stresses that it offers sophisticated voice controls, cramming all the car’s main controls into a touchscreen interface means navigating menus can be an unnecessary frustration forcing you to prod the screen for functions such as adjusting the temperature, that previously would have simply required the twirl of a knob. We also don’t find the sat-nav as user-friendly as it could be. 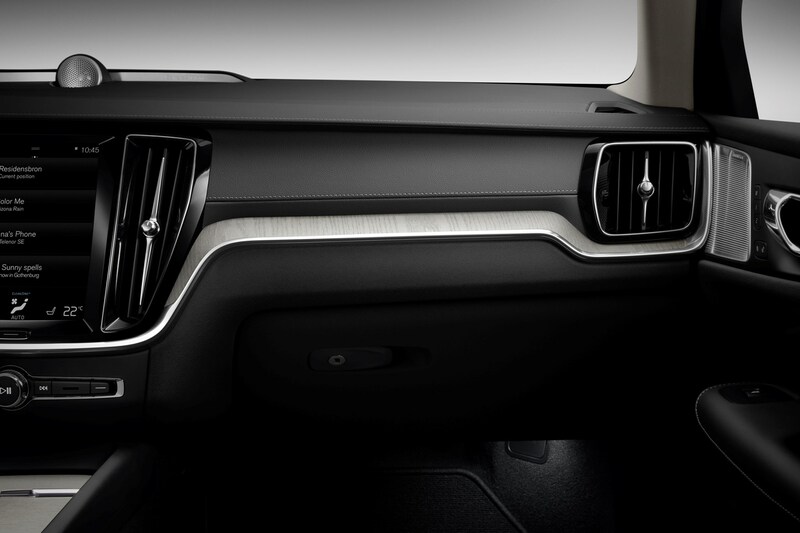 Adjusting the map on the move and sussing out the road ahead from the screen can be more distracting with this system than others that have a couple of physical controls and clearer onscreen displays. Other systems more intelligently zoom in for themselves as you approach instructions, making it easier to determine how to negotiate complex junctions. Additionally, Drive Modes are selected with a roller control which can prove distracting to use, requiring a press and then a roll to adjust. 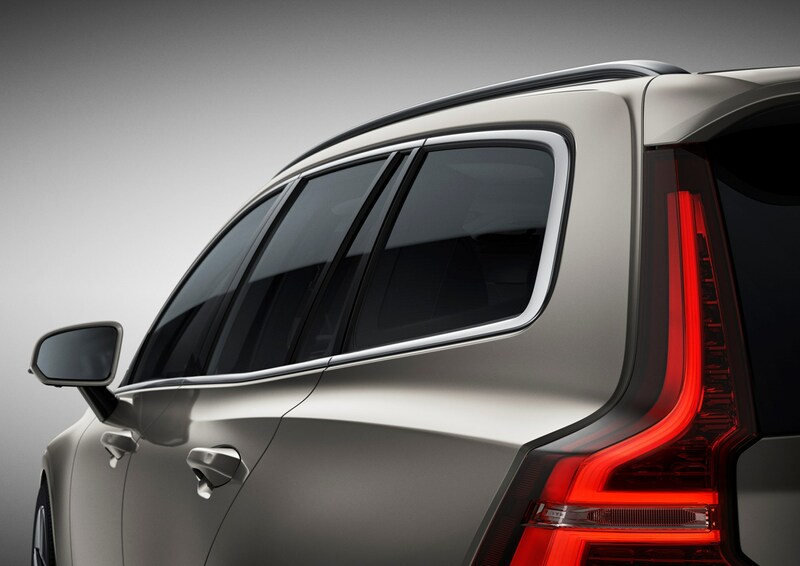 No doubt if you purchased a V60 you’d get used to all of these quirks, but considering how relaxing and comfort-oriented the rest of the cabin is, these elements jar when driving. 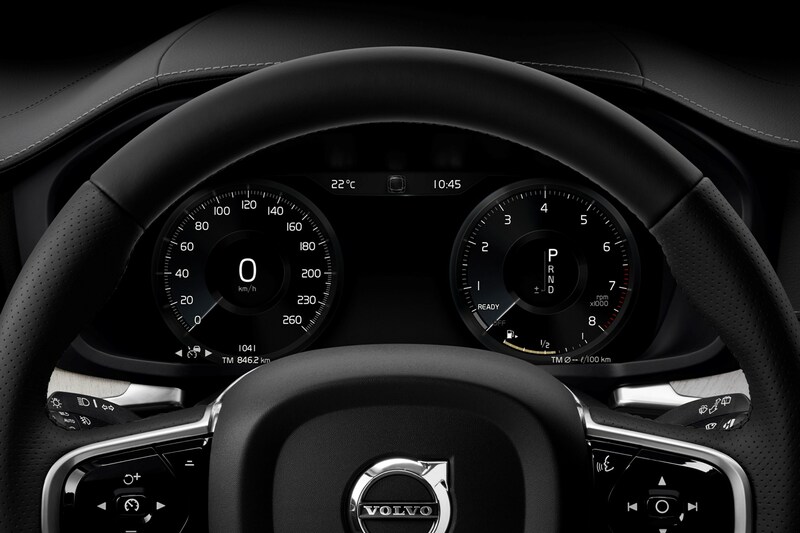 Slide behind the wheel of the V60 and you’re welcomed by a very comfortable driver’s seat. 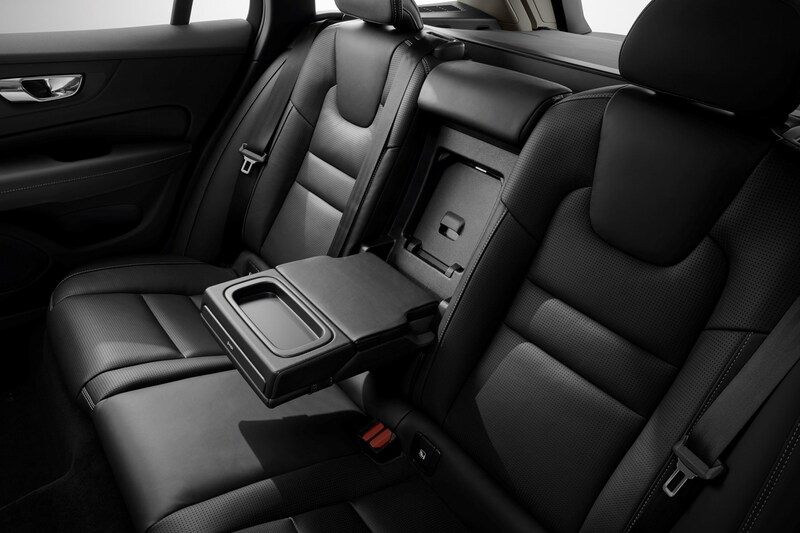 With good back support, side support and plenty of adjustment, most drivers should be able to find a perfectly tailored driving position. 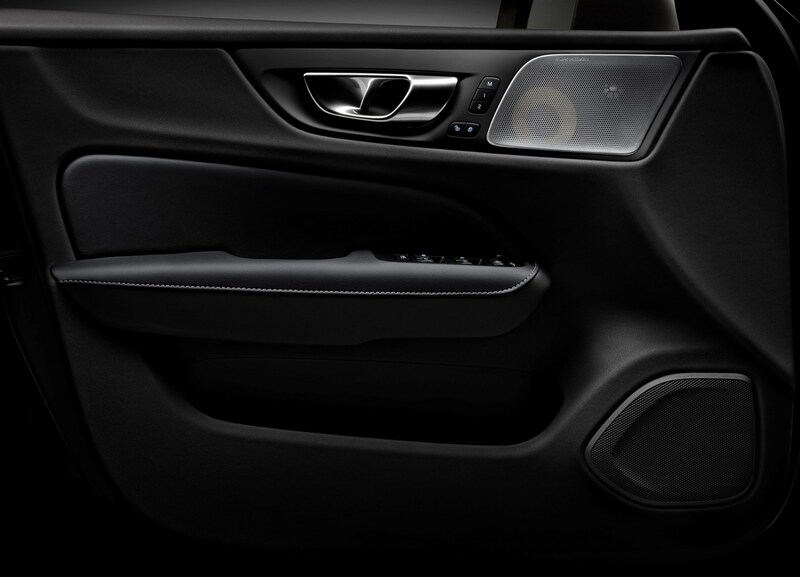 Heated leather, ventilation for the seats and massage functions are available making it easy to stay comfy. The suspension, on the other hand, is reasonably comfortable, but can’t quite totally wipe out bumps in the road when fitted with large 19-inch alloy wheels of our test car. 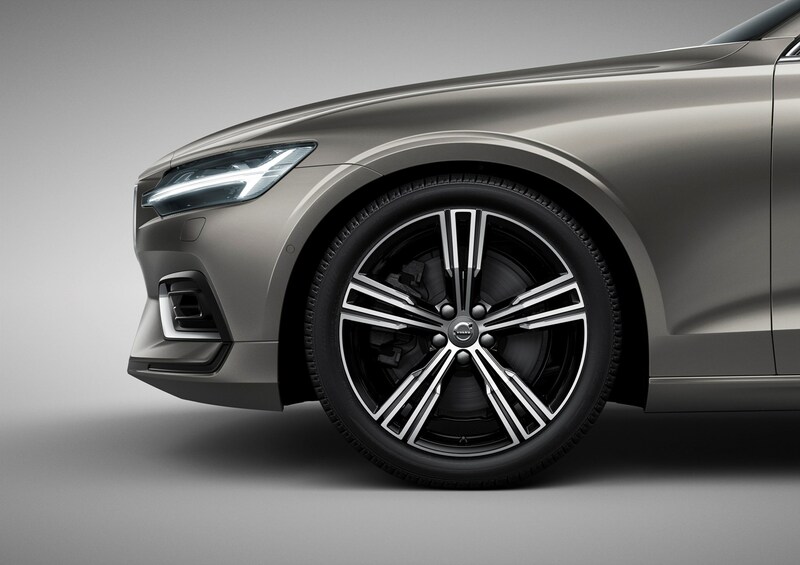 Models fitted with 17- and 18-inch wheels should prove cushier, with more rubber separating you from the road. 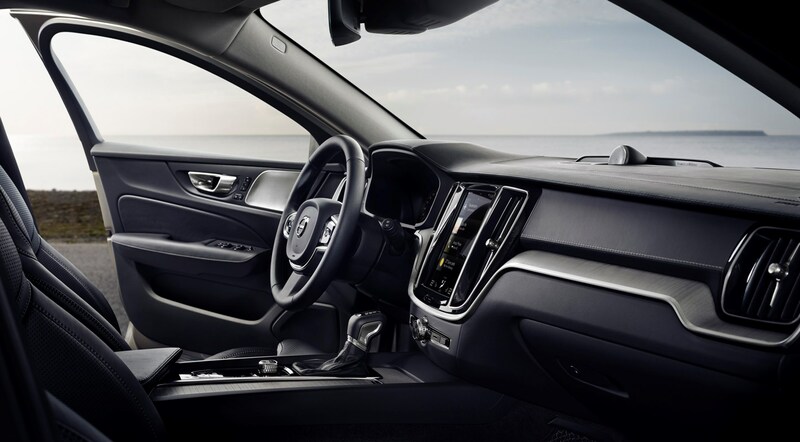 Adaptive suspension is available for the higher trim levels and offers subtly different driving modes including Comfort, Dynamic and an Individual setting, where you can separately adjust suspension firmness, steering weight and the heft of the brake pedal. Comfort mode adds an extra level of give to the suspension, while Dynamic somewhat sharpens up the steering, with the ride proving slightly bumpier. 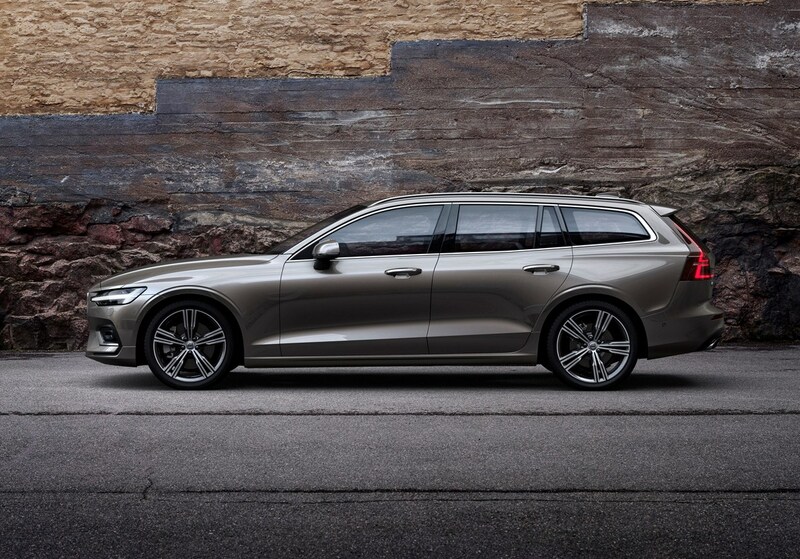 Get up to motorway speeds and the V60 feels smooth and refined, with little noise from the road surface.